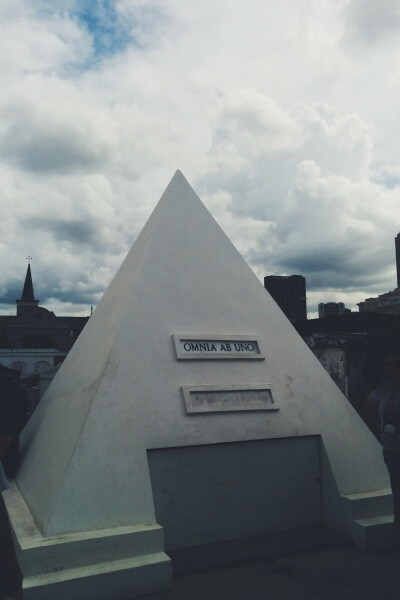 After an interesting and educational tour of the St. Louis cemetery No. 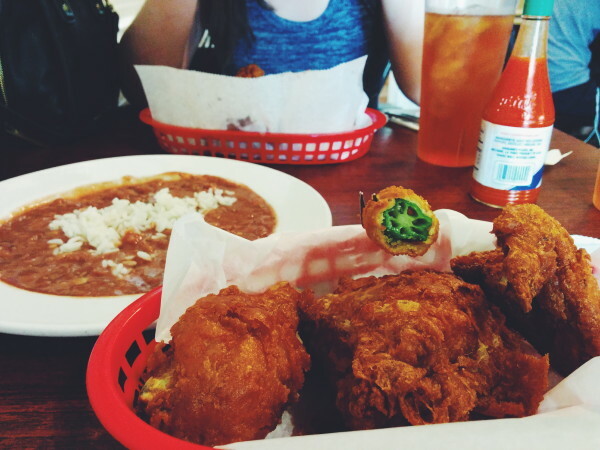 1 (s/o Nick Cage, bad omens and his cult-y pyramid grave) in New Orleans earlier this year, we walked towards Treme for one of the most anticipated meals of our trip: a taste of America’s best fried chicken at none other than the institution that is Willie Mae’s Scotch House. 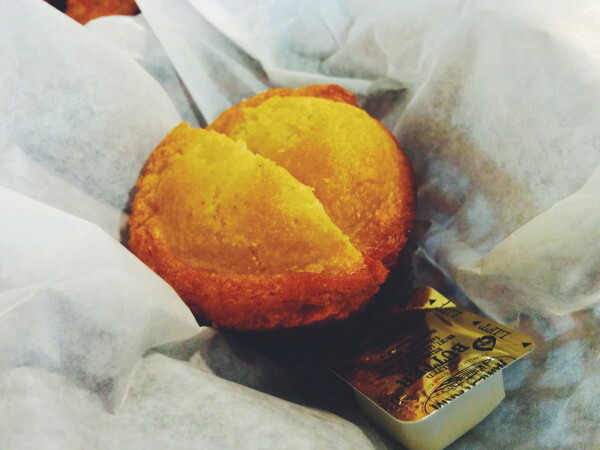 Opened by the near centenarian Willie Mae Seaton, the restaurant has been in operation since the 1940s. With a James Beard award for “America’s Classic” tucked in its back pocket since 2005, the noise from food publications, forums and blogs alike has exploded, morphing into a steady hum in the background. 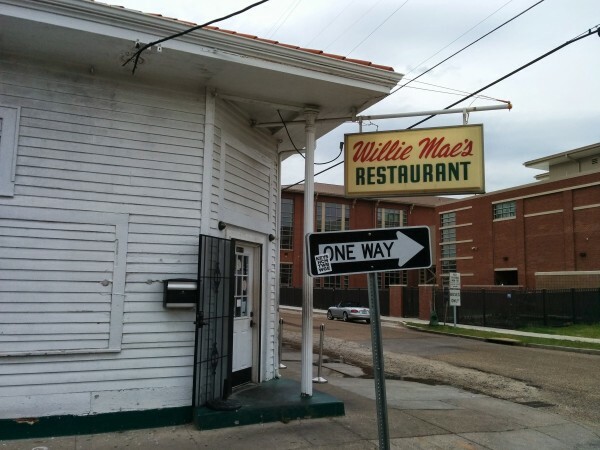 To be clear, Willie Mae’s restaurant has been an iconic fixture in the New Orleans food scene and has been lauded by legions of fans since its debut years ago. The place is constantly packed with locals in love with the chicken, passionate foodies and tourists who come hankering for a bit of the fried stuff after hearing about the hype. Worthy to note that Kerry Seaton, Willie Mae’s great granddaughter, runs the kitchen along with her husband now, serving up chicken that’s good as ever. After Hurricane Katrina hit, the restaurant suffered badly. Testament to the amount of local support the restaurant drums up, volunteers helped rebuild the restaurant and patch it up. After three years of hard work and over $200K in donations, it looks great. Behold the spread. Sweet tea to start. Two orders of the classic three-piece fried chicken set, sides of red beans, fried okra and one order of cornbread muffins coming right up. 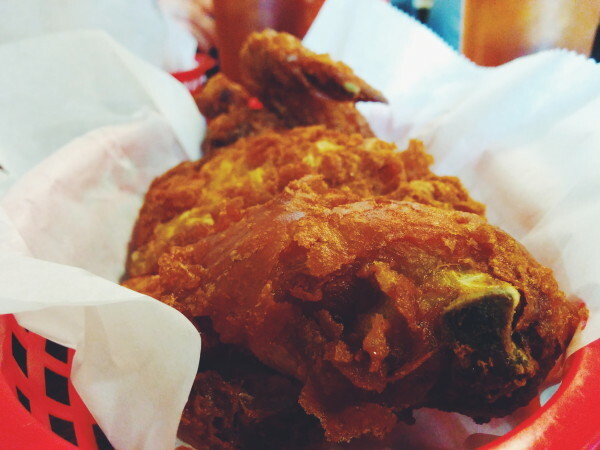 The fried chicken came golden brown, with crispy skin that shattered after every bite, giving way to tender, juicy dark meat on the inside. 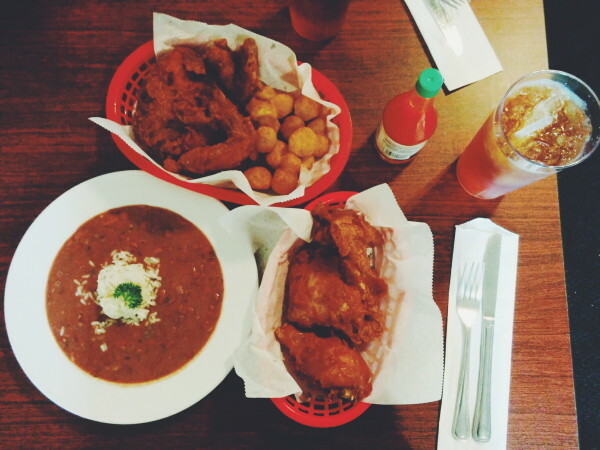 Made to order, the chicken comes unapologetically hot and unapologetically delicious. So absorbed in enjoying the food, we barely had time to speak to one another, enjoying every single bite. 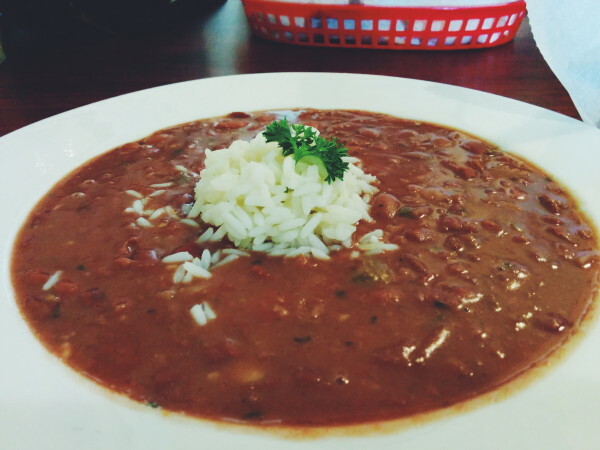 Red beans were excellent, the fried okra was our way of trying to fit some greens into the mix, also delicious and the cornbread… no Southern meal is complete without it! And dessert? No question about it. 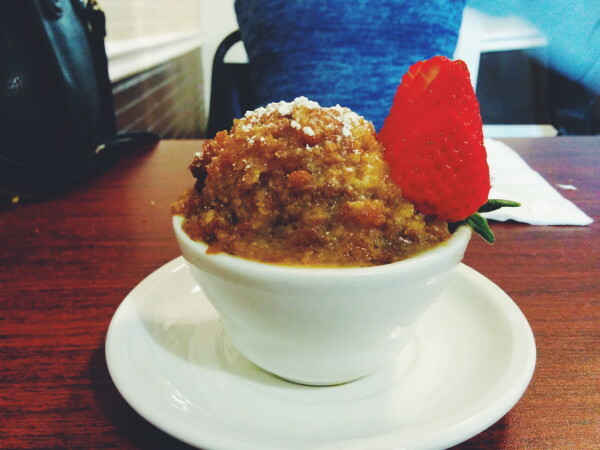 The bread pudding steeped in rum came in a heaping bowl topped with powdered sugar and fresh strawberries and it was glorious. We paid up and slowly staggered out of the restaurant, bellies full, happy and content with our meal and in major need of a nap. For the quintessential Southern meal, this is it. Comfort food from the originals. Tags: Fried Chicken, Louisiana, Lunch, New Orleans, St. Ann's, Treme, Willie Mae's Scotch House.